Lee Barber of Balcony Life explains the benefits of, and methodology behind, bolt-on cantilevered steel balconies designed to avoid thermal bridging. Bolt-on cantilevered steel balconies are an architectural feature which are becoming increasingly popular in both the construction of new apartments and houses, as they provide visual interest and signify a quality development to prospective buyers. Balconies offer homeowners an outdoor living space, and are seen as a desirable addition to a dwelling, thereby adding value to a development, and providing an incentive for house buyers to purchase off-plan. From a structural perspective, the difficulty with balconies, and for that matter any architectural feature located outside of a building’s insulation envelope, is how to support the balcony while avoiding a thermal bridge between the internal build- ing structure and the balcony steel frame. 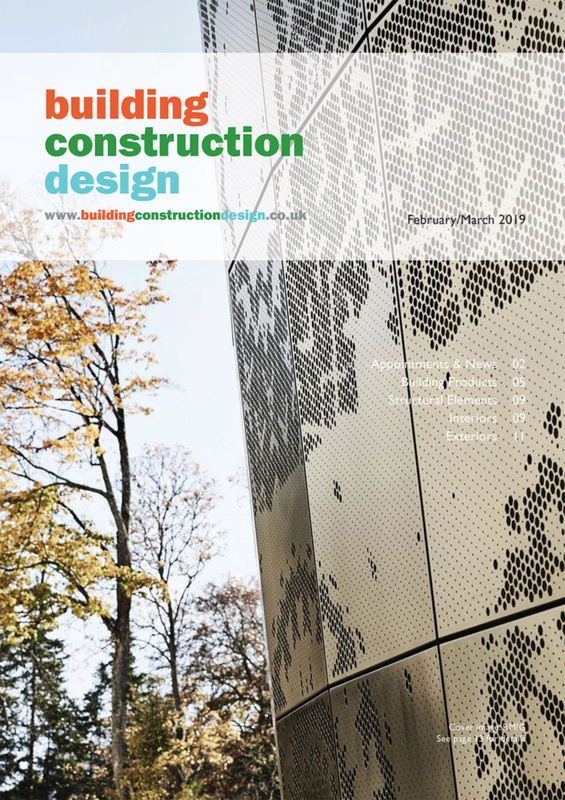 This is necessary in order to comply with the Building Regulations, as well as to meet the requirements of the thermal modelling calculations for limiting thermal bridging. Thermal bridging occurs when conductive materials, such as steel or concrete, provide a path for heat energy to flow across a buildings’ thermally insulated layer, result- ing in heat loss and the potential for condensation to form. One solution to this problem is to design the balcony with support posts on concrete foundations and bolt the balcony steel frame to the outer masonry leaf. This approach may avoid the thermal bridging is wall construction so that, when completed, the stub face plates are left exposed for the second fix balconies. The installation of the balconies usually takes place towards the end of the build programme. It is simply a matter of offering the balcony steel frame up to the stub face plates with lifting equipment and bolting them on, after which the balcony glass balustrade or metal railing balustrade and balcony decking are installed. Balcony rainwater drainage is frequently raised as a concern for housebuilders and developers, but companies specialising in bolt-on cantilever steel balconies provide a solution here with a controlled rainwater drainage system which eliminates the need for unsightly external rainwater pipes. This also avoids taking rainwater pipes into the building, which could have the potential to leak and cause damage to the building fabric and interior. The principle of controlled rainwater drainage is very simple, with rainwater being allowed to flow into the balcony but prevented from draining through the balcony using a soffit panel to the underside. From within the balcony, the rainwater is discharged through discreet circular drainage holes located along the front of the balcony. Typically, all the steel used in the balcony is coated with galvanised zinc so that rainwater, particularly within the balcony, cannot erode the material, thereby maintaining structural integrity. Balcony specifiers should always ensure that balcony steelwork is galvanised for this reason. Bolt-on cantilever steel balcony packages allow the house or development designer the opportunity to include their own design preferences. In addition, vinyl transfers can be applied to the glass panels to a specified colour and design pattern, decking type and colour can be specified, as can a wide choice of RAL colours for the balcony steelwork, or a privacy screen. 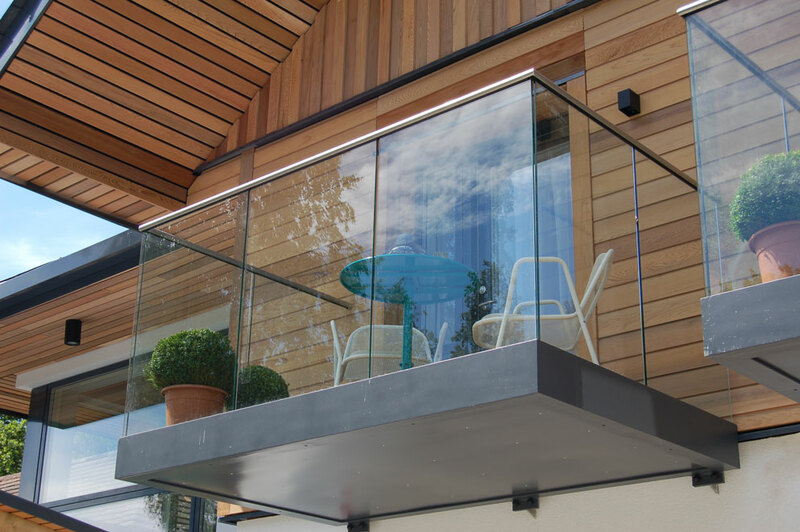 Bolt-on steel balconies also offer a flexibil- ity in their size and configuration that allows the designers’ intentions to be realised, or the designer can simply opt for specialist balcony manufacturers’ standard balcony designs in order to achieve a cost saving. 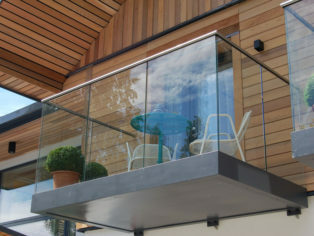 Specialist balcony packages allow housebuilders and developers to incorporate tried and tested balcony solutions into their house designs with responsibility for balcony design, manufacture and installation resting with one sub-contractor, rather than being divided between the architectural designer, structural designer, steel fabricator and installer. 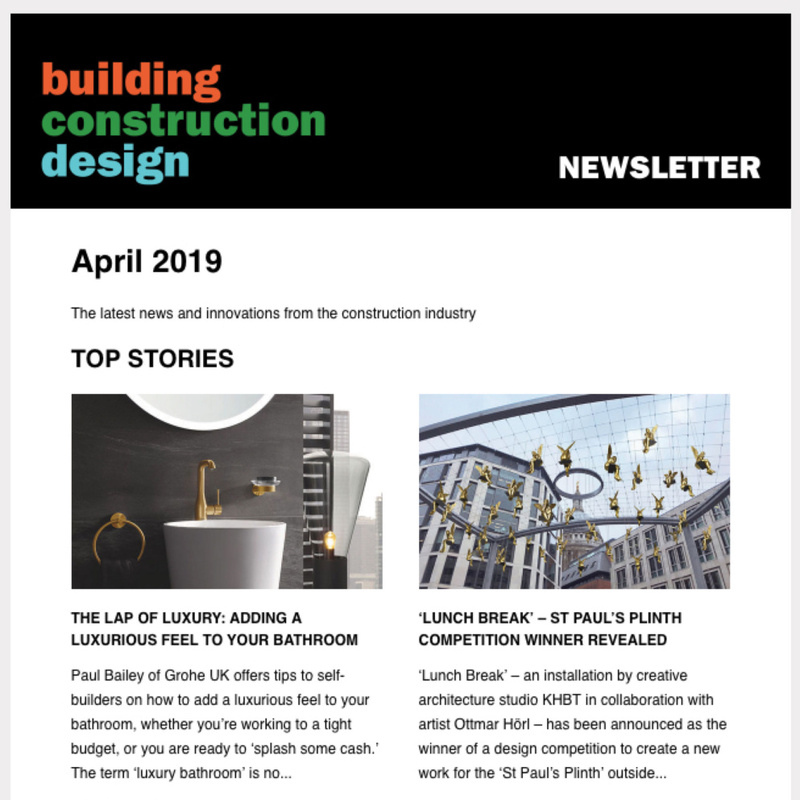 As further assurance for housebuilders and developers, balcony specialists will attend consultant and site design meetings and provide free technical support throughout the design and construction process, so that the balcony package they manufacture is co-ordinated with all aspects of the building structure.